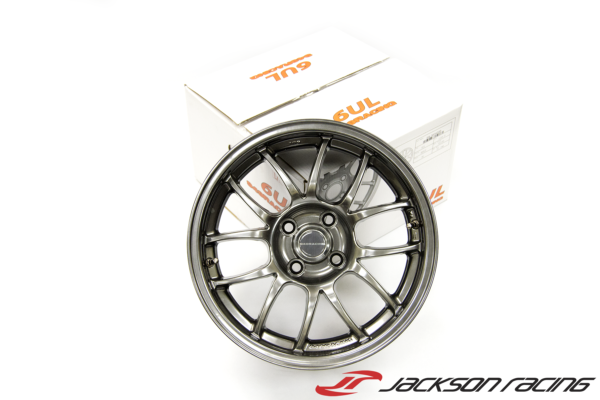 The 6UL wheel is a specially designed 17″ wheel for the 5×114.3 bolt pattern. 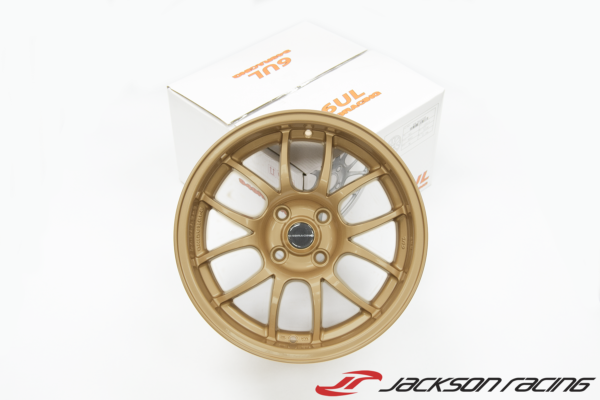 The 6UL is one of the most trusted track wheels in the Miata and Honda community, and now it is available for your S2000. The latest generation 949 Racing 6UL wheel features the same great style of all previous 6UL’s and features a flow formed outer rim barrel for a better strength to weight ratio and lower rotational moment. The entire wheel was redesignd from ground up to further enhance controlled dissipation of loads and increase fatigue life. • Inspect your 6UL wheels before you mount tires for the first time. A scratched wheel with a tire on it is not covered under warranty. • Torque lugs to vehicle manufacture recommendations. If that information can not be found 85 ft-lbs (108Nm). • After first drive on brand new 6UL wheels, re-torque once. Re-torque lugs after every track session or autocross day. • Wash with mild soap and water. 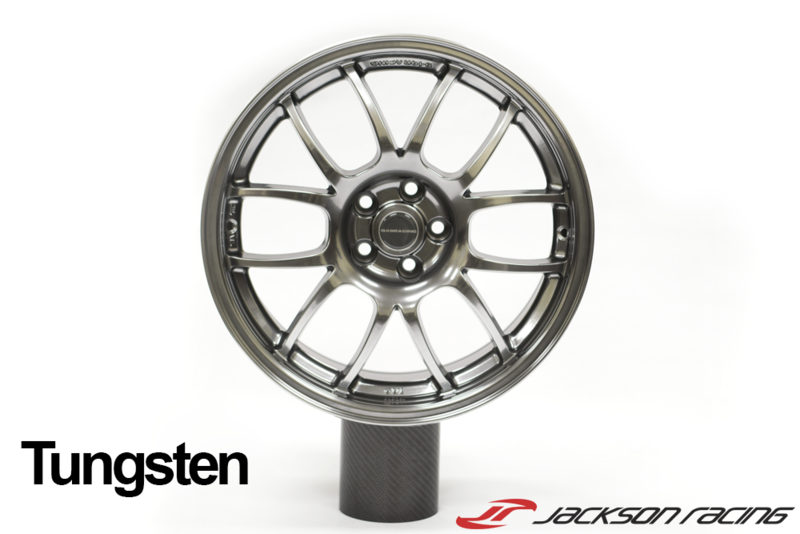 Strong degreasers will stain the wheel finish. • Check track wheels for roundness and cracks every time you replace the tires. Track wheels get bent. 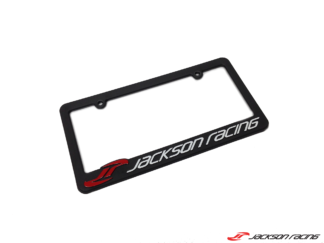 New radial runout spec is .025″ lateral runout spec .015. Replace at .090 radial, .060 lateral. • 6-8″ 6UL’s can be single plane balanced for track use. The 9″+ might require dual plane balance (weights on front & back) due to the extra width.